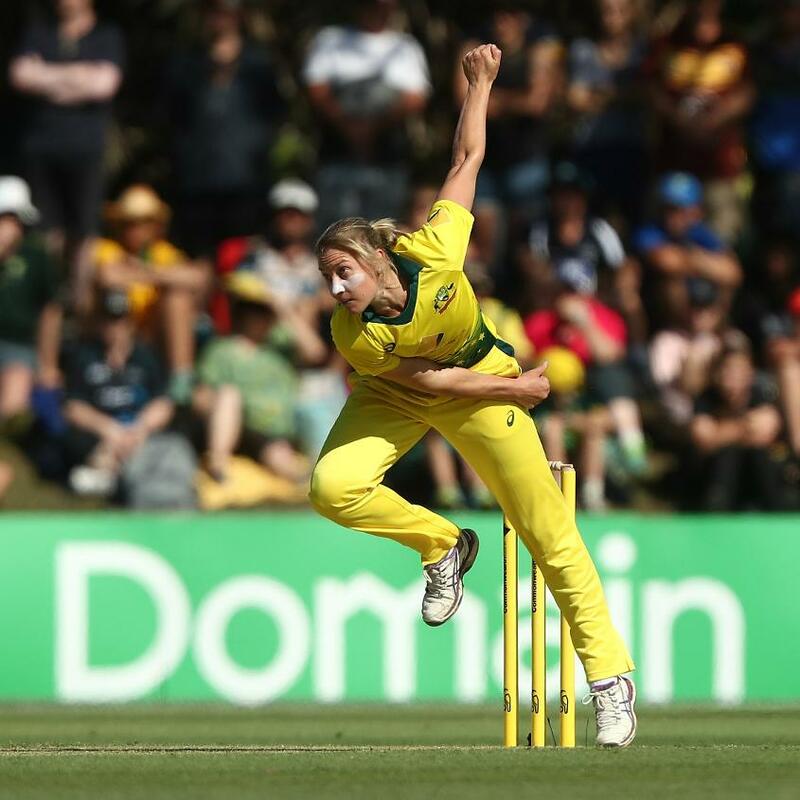 Delissa Kimmince, the Australian pacer, has been tasked with keeping the opposition batters quiet, but chipped in with a couple of key wickets against New Zealand too. 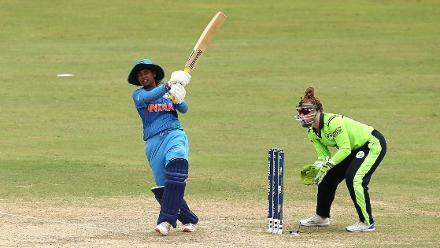 Australia had put up 153/7, and New Zealand had been dealt a few blows early on by Megan Schutt, Ellyse Perry and Sophie Molineux before a bit of a fightback led by Suzie Bates. 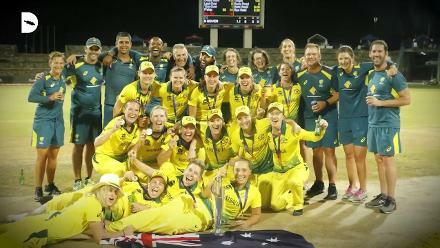 When Katey Martin fell for 24, Australia were on top, but in Maddy Green and Bernadine Bezuidenhout, the White Ferns still had batting hope. 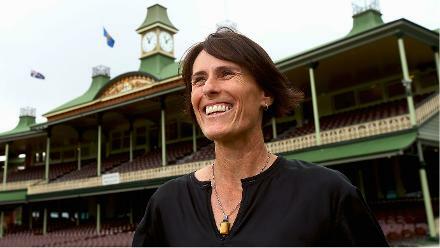 Kimmince, however, dismissed them both in the same over to well and truly swing the game the Southern Stars way. 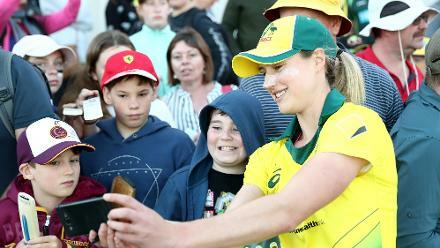 “For me, I know when I come on my role is to try and slow the run rate as much as I can and bowl as many variations and I was lucky last night that I got a couple wickets,” Kimmince said after her team’s third win in a row. Kimmince has also been valuable on the field, striking with direct hits against Pakistan and Ireland. “I like to try and create some run outs early, I know it’s something people feed off in the field, so I feel like I can be that player to lift everyone and that’s what I’ve been trying to do,” she said. 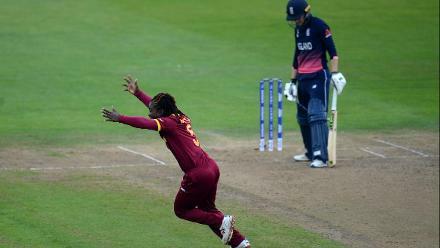 Kimmince is 29, but has played just 11 one-day internationals and 25 Twenty20 Internationals, including all three games at the ICC Women’s World T20 2018. That’s because she has had a stop-start international career. She was out for a while before being called up a year ago during the Ashes. In between, she had injuries, and had even taken time off the game because of the lack of chances at the highest level. 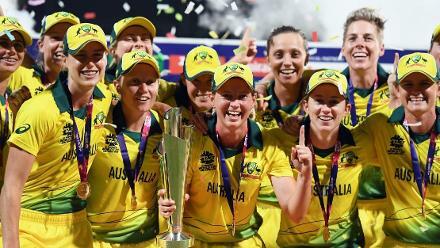 “I think even in my time in the team I’ve run more drinks than I’ve played games,” said Kimmince, who said she hadn’t expected to be a regular in the T20I line-up. “It’s been nice to get that opportunity to get out on the field and play some games. 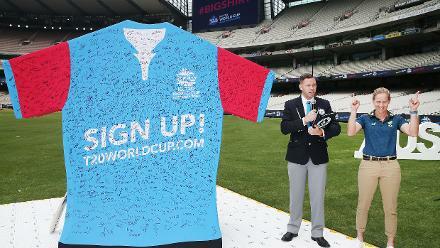 “I’m really enjoying my cricket and have been quite relaxed and the group’s in a nice place at the moment.